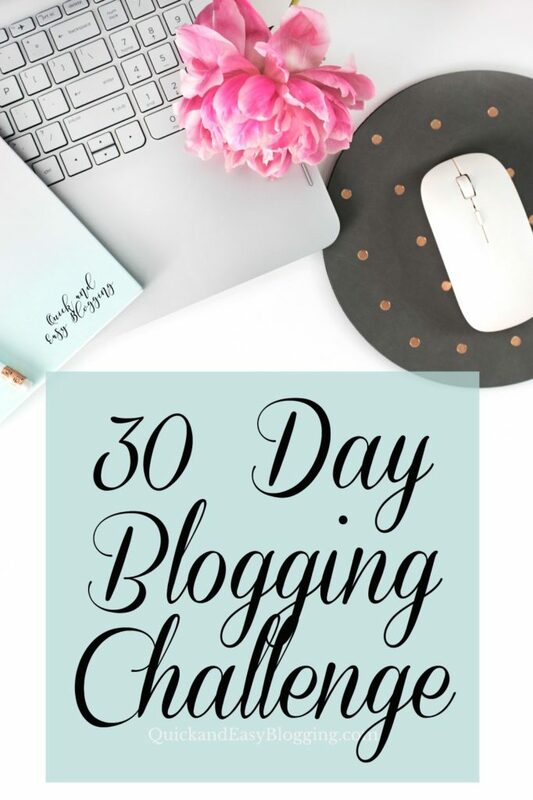 I'm thrilled to be part of this 30-day blogging challenge with you. I have to admit that getting into the habit of writing consistently for 30 days is tough but I think we're all up to it. There are many different niches out there but I believe this challenge works for all of them because we're getting back down to the basics with brainstorming, consistency and of course promotion! My first goal with this challenge is to give you plenty of ideas for things to blog about. It’s hard sometimes to come up with something fresh and unique to write about. When you’re stuck with writer’s blog or just feeling a little uninspired, look no further than these quick and easy content posts. Use them right away, or file them away for those days when you’re struggling to post consistently. My second goal is to help you and challenge you to become a better blogger. We all have things we can improve and strive to do better. Every other day I’ll have a new tip, idea, or strategy for you. Try them as we work through the challenge and start incorporating as many of them as possible in your blogging. The reward will be more engagement, more traffic, and more subscribers and hopefully, at the end of the day, more cash in your pocket – results will vary of course, but I promise to share my best stuff with you. If you haven’t already done so, you can sign up for the daily emails where I’ll share the related blog post and some other bits and pieces with you. Before we call day one of the blogging challenge a wrap, let me share a quick content creation tip with you. This 30-day challenge concept can be applied to any niche. If you’re a food blogger, share 30 recipes that follow a certain theme (thinks slow cooker, instant pot, quick and easy meals) and invite readers to follow along. If you’re in the parenting niche, share simple crafts, your favorite children books, date night ideas, parenting tips and the list goes on. If you’re in the self-improvement niche, run a 30 Day Inspirational Challenge where you share an inspirational quote each day and talk about what that means to you. The basic idea is to challenge yourself and your audience to do something consistently for 30 days. Try it. 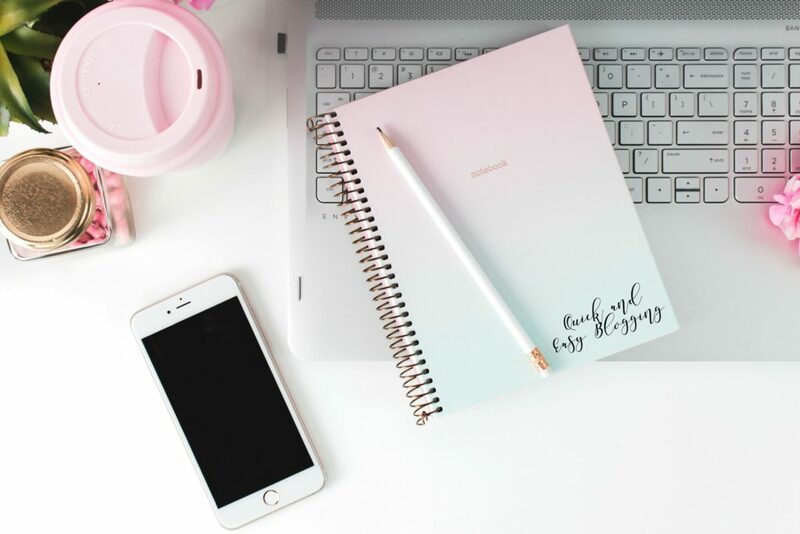 I think you’ll love getting into the habit of blogging daily, and you’ll be amazed at how much your audience and your traffic will grow!